Try out a Tentsile tent and stay a night! Tenstsile tents set up limit is the sky. You don’t need to look for a flat camping site, just three trees are enough. 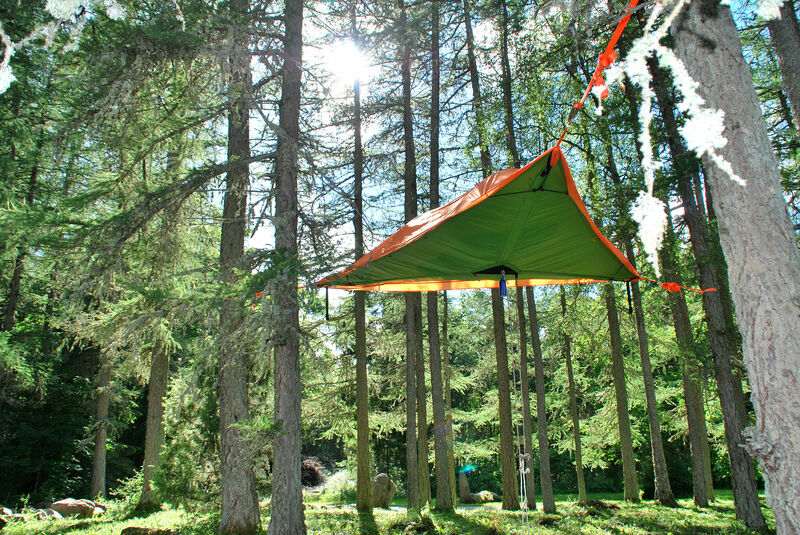 We offer a chance to try out Tentsile tents and stay for a night in our beautiful forest. We will set up the tent for you, you just need to bring your sleeping bag. There are two and three person tents avaliabile. Two person tents for one night 30€ and three person tent 45€. Sleeping bag is needed. Price includes setting up a tent and usage of camping and watching facilities. If you want to know more about Tentsile tents. 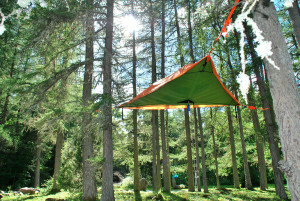 Contact you partner Fastrabbit Tentsile tents distributor in Estonia.